With stunning landscapes, art and history unlike anywhere else, and mind-bogglingly delicious food, it's no wonder New Mexico is known as the Land of Enchantment. 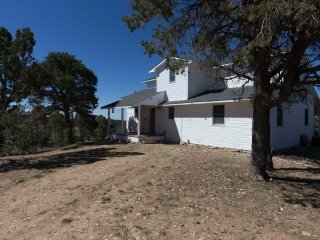 Discover the beauty of this southwestern state, and book the ideal New Mexico vacation home for your trip. 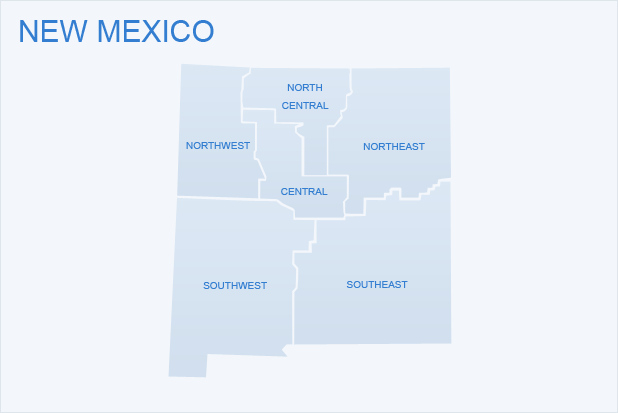 Located in central New Mexico, at the intersection of Interstates 25 and 40, Albuquerque is the largest city in the state. It's home to annual events like the International Balloon Fiesta, landmarks like the Petroglyph National Monument, and numerous cultural institutions. Get a bird's-eye view of the city from the aerial Sandia Peak Tramway, immerse yourself in Old Town Albuquerque, and learn about the area's past at the New Mexico Museum of Natural History and Science. Explore the aquarium, botanic garden, and zoo at Albuquerque BioPark, and satisfy your appetite with a taste of the city's signature green chile. A UNESCO Creative City, Santa Fe is known for its diverse art scene. 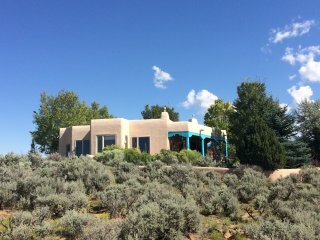 See some of the city's best artwork at the New Mexico Museum of Art and the Georgia O'Keefe Museum, or take a stroll through the galleries along Canyon Road and find something to add to your own collection. If you prefer performing arts and theater, plan your stay around the schedule at the Santa Fe Opera, the Santa Fe Desert Chorale, the Aspen Santa Fe Ballet, or the National Dance Institute of New Mexico. 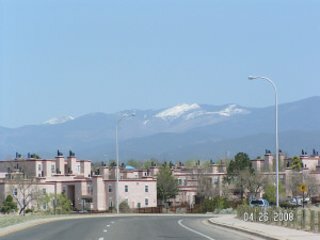 Nestled in New Mexico's high desert and Sangre de Cristo Mountains, Taos is located near the state's northern border. The city's history dates back nearly a millennium, and the Taos Pueblo is a UNESCO World Heritage Site. Explore the historic pueblo, wander through the Taos Downtown Historic District, and visit artist studios and homes like the Mabel Dodge Luhan House and the Leon Gaspard House. 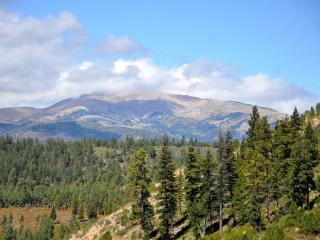 If you need a breath of fresh air, the Red River and Angel Fire ski areas are just a short drive away. At the White Sands National Monument, you'll experience a landscape unlike any you've ever seen. Here you can hike, sled, or drive through 275 square miles of desert covered in gypsum sand dunes and see everything from roadrunners to raptors to rattlesnakes. If you're looking for an outdoor adventure you won't find anywhere else, make your way to Carlsbad Caverns National Park. Here you can tour the Big Room and other majestic cave sections, see bat flights, and participate in one of the park's night sky events. Cool off in the Gila National Forest, located on the state's western edge. This massive forest spans over 3 million acres and includes mountains, wilderness areas, and great hiking opportunities. 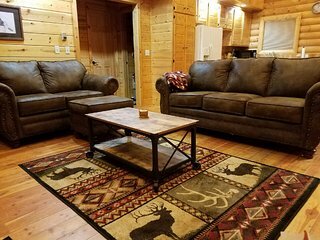 From artsy condos to lakeside cabins to ski lodges, you might be surprised at the wide range of available New Mexico vacation homes. 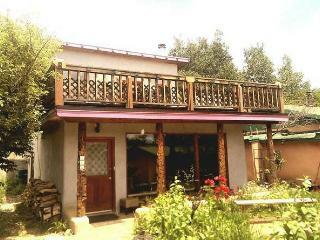 Get inspired in Santa Fe, stay in a contemporary apartment in Albuquerque, or escape to a cabin in the great outdoors. 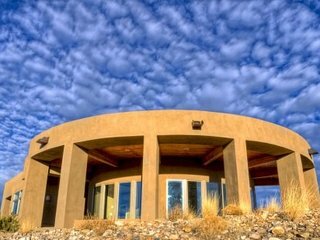 Whether you have a whirlwind weekend trip or a relaxing weeklong vacation in mind, you'll find the perfect New Mexico vacation home for your getaway.